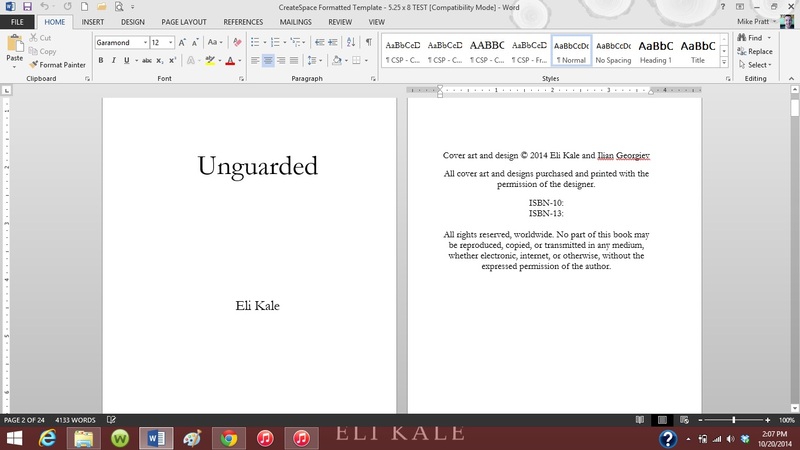 Last week, I spoke with a colleague about getting the cover for Unguarded designed soon. The word was passed along, a quote was sent to me, and I accepted it. So, work will begin this week on the cover for Book Two, and will be revealed at a later date. Also related to Unguarded is this bit of news: I have lined up a professional editor. Working with the same colleague from BookFuel (formerly WaveCloud), he gave my draft manuscript to one of the editors there and she has decided to come on-board my project. Though the manuscript I will ultimately give her will be much better polished than the one she was initially given, she said that she likes the story overall and is looking forward to working with me. With those two bits of information, I hope you are becoming as excited as I am about what lies ahead in the coming weeks! If you haven’t done so already, I encourage you to join my mailing list so you can receive important details and updates before the general public. It’s also a great way for me to connect with you, my readers. Keep an eye out over the coming weeks for information released through my blog, mailing list, and other social media. I plan to release as many details as I can without spoiling the story! As for my first book, Resistant, the sale through Amazon will soon come to a close. I should be able to see a sales report in a couple of days to get an idea of how well the book did over the past week. I am looking forward to it! If you haven’t picked up a copy of it yet, I encourage you to check it out. There are 4- and 5-star reviews on Amazon that can help you get an idea of the story, which should help you decide if you’d like to purchase a copy. It is available in both ebook and print form. I am excited to say that there have been quite a few downloads of Volume 1 over the last month or so that it has been available. I hope to see that number increase! I am currently working mostly on my Faces stories, but in my spare time I’m giving some attention to the next installment of short stories. I have said before–and I’m sticking to it for now–that I aim to release the next volume sometime after New Year’s, so keep an eye for it. That’s basically all I have for you today, as I am getting back to work editing and proofing Unguarded myself before handing it over to the editor. Thank you for all the encouragement and support you’ve all given over the past year, and especially over the past five months since beginning this second book. It truly means a lot to me! I hope this blog post finds you well, and that you are on your way to accomplishing whatever it is that you may set out to do this week! First of all, I would like to apologize for the lack of expedience on my part in fixing the problem surrounding the print version of Resistant on Amazon. 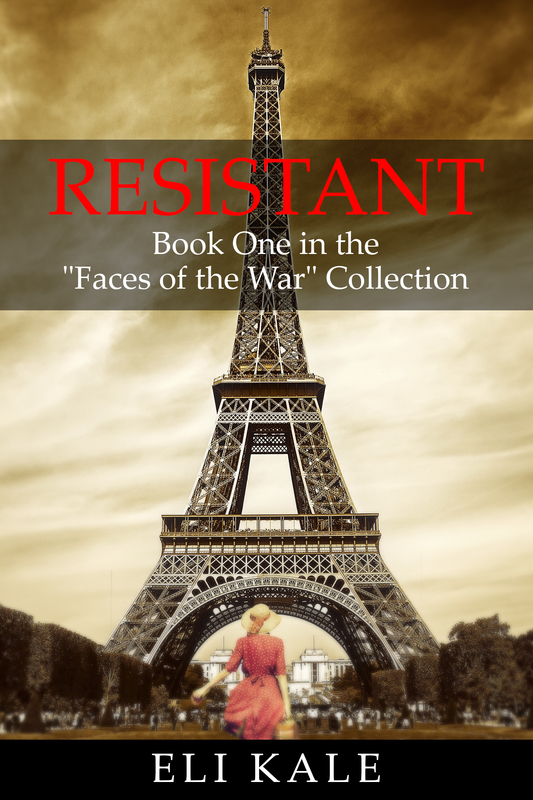 If you aren’t aware, I have been in the process of switching the print and ebook versions of Resistant from my initial distributor (WaveCloud, now called BookFuel) over to me. This way, I will have complete control over prices, distribution, etc. of my debut book. The ebook transfer went off without a hitch, but the print version has encountered some hiccups along the way. Again, I do beg your pardon on this matter, and it is my hope to have this problem fixed as soon as I can manage. I will notify my readers when the print version is live again! In other news, I am working toward the completion of my next project, Unguarded, which is the second book in my “Faces of the War” collection. The book is currently in the editing part of the process, and it is my hope to have it available to you by Christmas. I am on schedule as of today, so that tentative date is to hold until I tell you otherwise. That being said, I encourage you to keep an eye out for a release date and other promotion in the coming weeks. This book is the second book in my World War II collection, however it is not related to Resistant in any way. So don’t feel that you have to buy the first book to understand the second–they are freestanding! You can find the information about them both here. 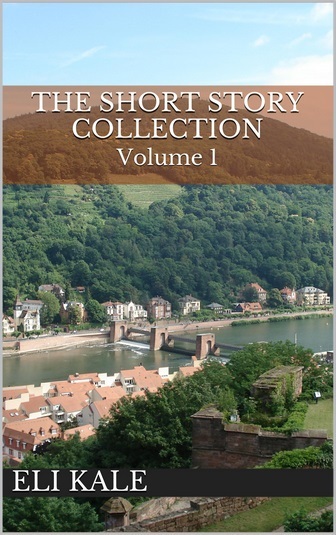 I also have a volume of short stories available on Amazon for the Kindle, so feel free to check that out as well. It is only $0.99 and is a really good read, so I’m told. I hope to have more information for you in the coming weeks as my next project edges closer to completion. Until then, I wish you well on all your endeavors, whether you’re a fellow writer or not. Remember, if you enjoy what you do, then it isn’t work–it is a passion!